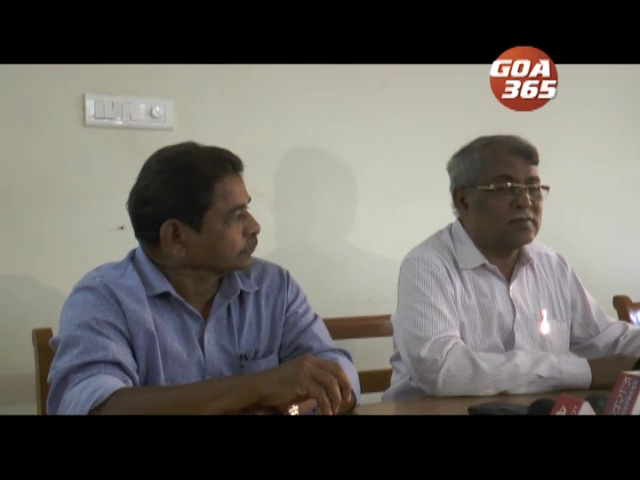 Goa Youth Congress and AAP have accused the government for not representing Mhadei issue properly before the tribunal. भाजपा सरकारान म्हादयच्या उदकाचो विशय लवादामुखार वेवस्थीतपणान मांडलो ना. कर्नाटकचेच लोक आमकां इतल्या उदकाची गरज ना अशें सांगतात, तेन्ना गोंय सरकारान कोर्टाची दिकाभूल केल्ल्याचें स्पश्ट जाता. 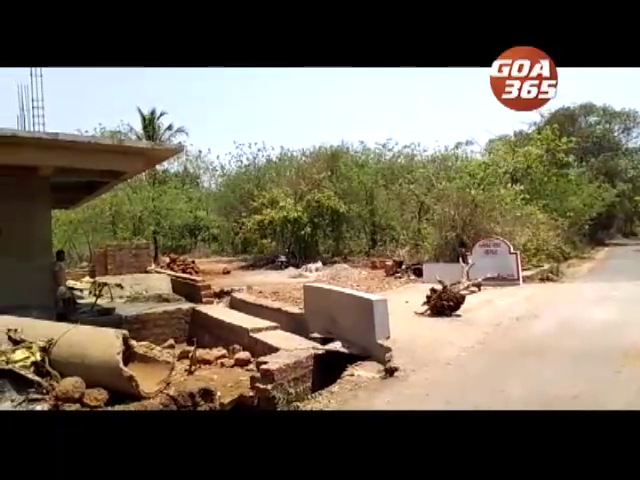 They have alleged that Goa government is misguiding court when Kannadigas openly refuse the waters of Mhadei river. BJP has been exposed on the issue of Mhadei. National Green Tribunal (NGT) has gave green signal to Karnataka to divert 3.0 TMC water. Now Karnatak wants to divert 7.56 TMC water back to Malprabha. Karnataka has challenged this decision in Supreme Court. 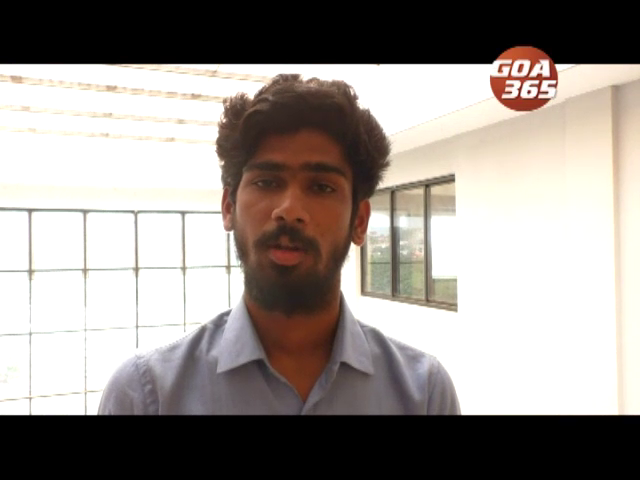 A leader from Karntaka had told Goa 365 that they don’t need so much water. Goa Youth Congress wing has expressed thier reaction on this statement. Farmers from Jamboti and Khanapur have said that they do not need so much of water. If Mahdei water is diverted back to Malprabha than their roads and fields would be flooded. The stand of Kannadiga farmers is clear and why government didn’t take note of their stand for last so many days. Government has got exposed. We want answers, demanded youth congress. Aam Admi Party also joined the chorus of Mhadei. According to AAP Karnataka residents are with Goans on Mhadei issue. But BJP government is not with Goans. During earlier election Chief Minister Manohar Parrikar did negotiations with Karnataka government for political benefits. And Goa lost this battle. म्हादय प्रस्नार भाजप सरकार एक्सपोज जालां. गोवा युथ काँग्रेस आनी आम आदमी पार्टीन हो आरोप केला. 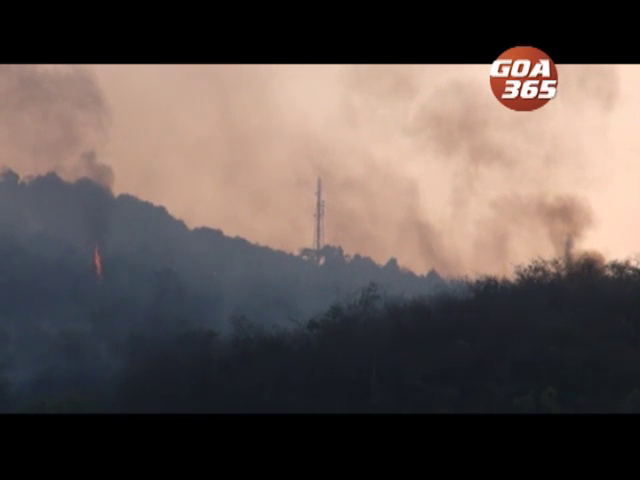 लवादान कर्नाटकाक 3.9 टीएमसी उदक वळोवपाची परवानगी दिल्ली. आतां तांकां 7.56 टीएमसी उदक मलप्रभांत वळयल्लें जाय. म्हादयचें उदक मलप्रभांत वळयलें जाल्यार आमचीं शेतां –रस्ते बुडटले. आमकां इतल्या उदकाची गरजच ना अशें खुद्द कर्नाटकच्या जांबोटी आनी खानापूर वाठारांतले शेतकार म्हणटात. इतले दीस सरकार कितें करतालें? हाची जाप सरकाराक दिवची पडटली. 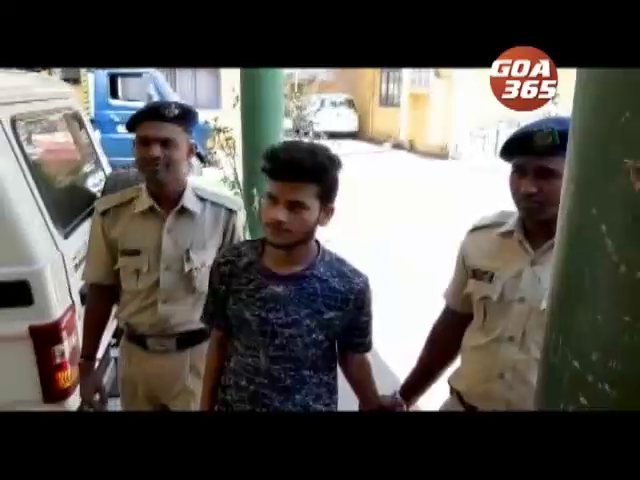 सरकार एक्सपोज जालां. गोवा युथ काँग्रेसीन म्हटलां.